Home » Main Menu » News » Savannah Sgro releases new single ‘Phobia’. 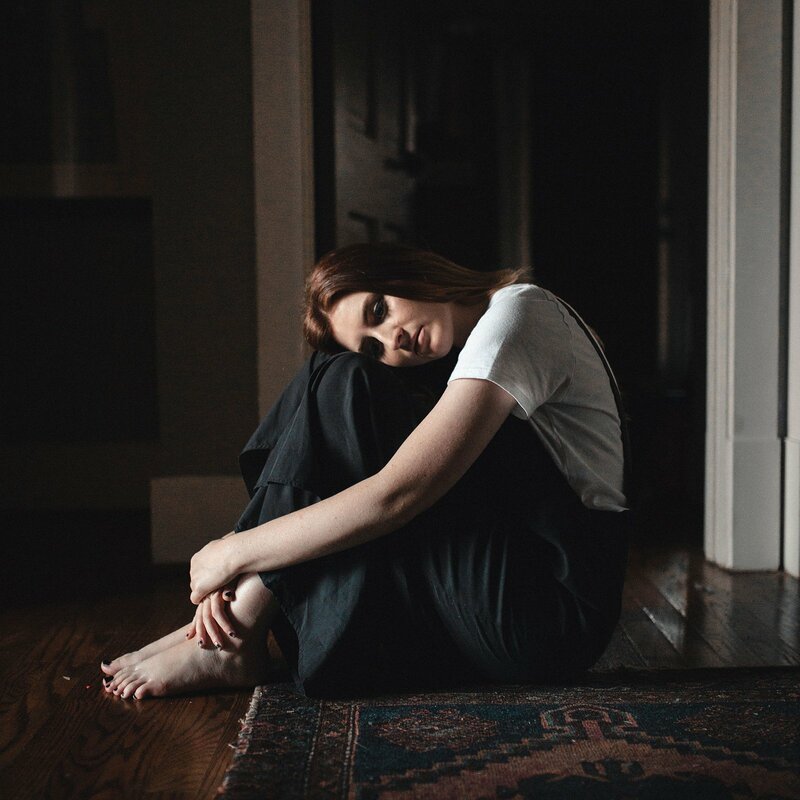 Savannah Sgro releases new single ‘Phobia’. Savannah Sgro is a 22 year old from Las Vegas and rather than study music she moved to Nashville and that seems to have been the right move. Savannah Sgro’s song ‘Phobia’ is an amazing showcase for Savannah’s beautiful vocals. Once ‘Phobia’ started playing I knew that I would want to review this song. The meaning is clear, the phobia is about the fear of not being good enough for someone in a relationship. This meaning is very relatable as many of us do have trouble with self esteem. Take a listen to ‘Phobia’ here.